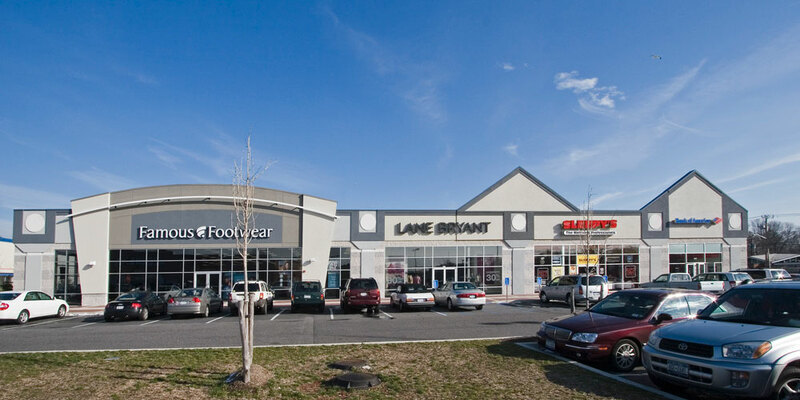 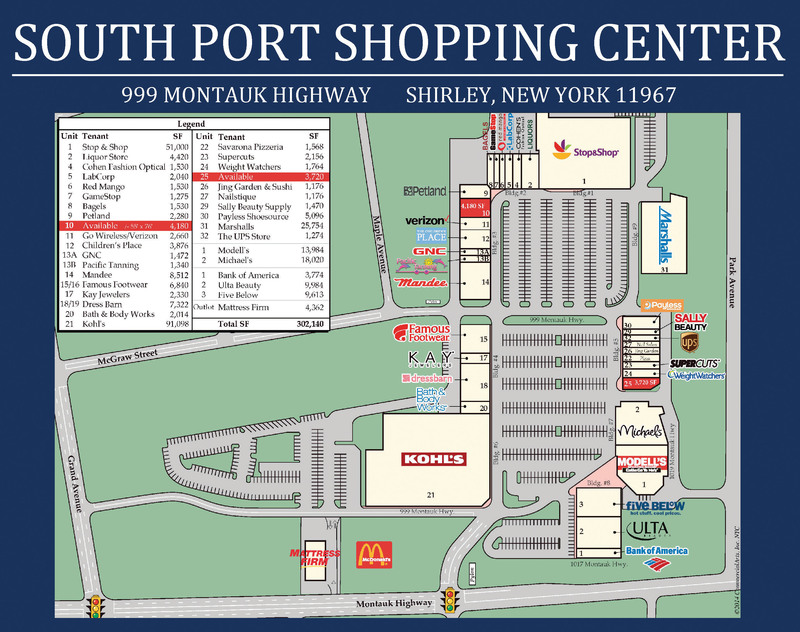 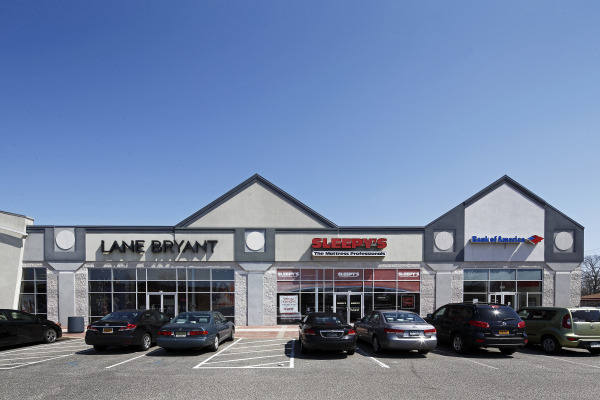 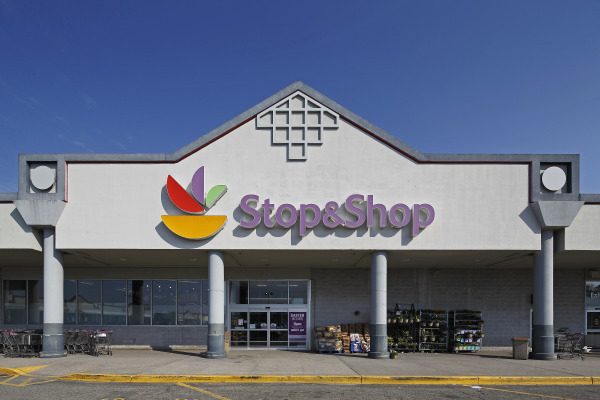 South Port Shopping Center is a vibrant 302,140 square foot shopping center located on the north side of Montauk Highway (County Road 80) situated within one-quarter mile of the major intersection between Sunrise Highway (Route 27) and William Floyd Parkway (Route 46). 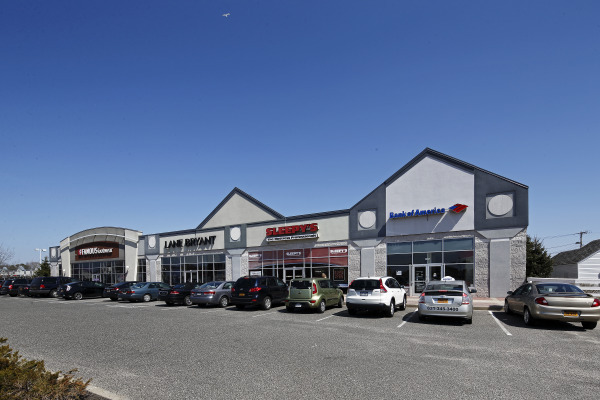 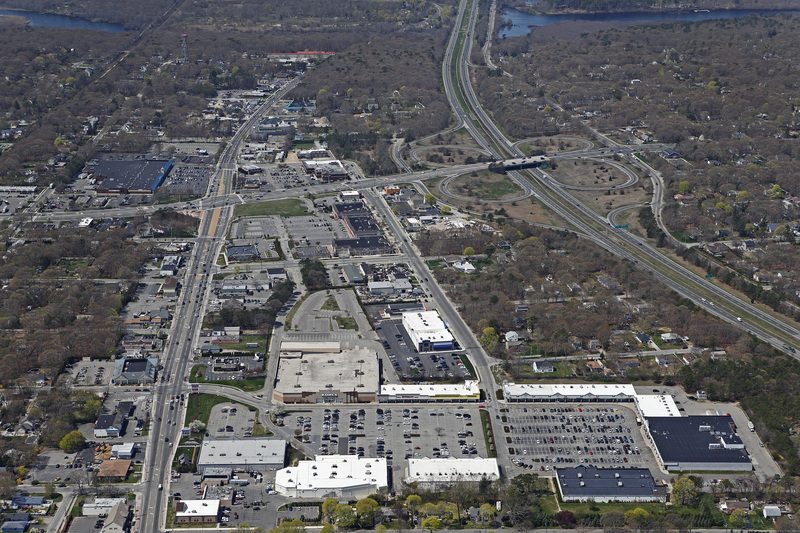 The center has excellent exposure and access from Montauk Highway with a dedicated traffic signal, as well as from both Grand Avenue and Mc Graw Street. 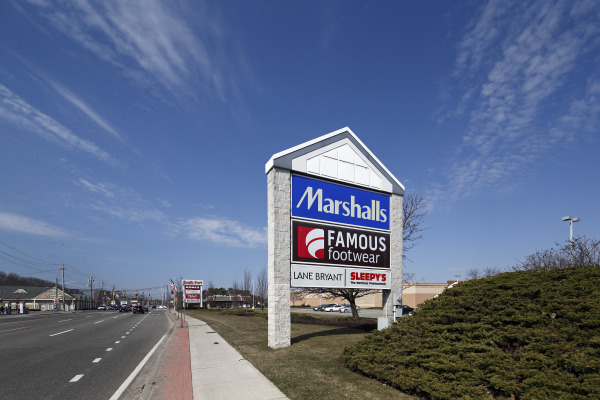 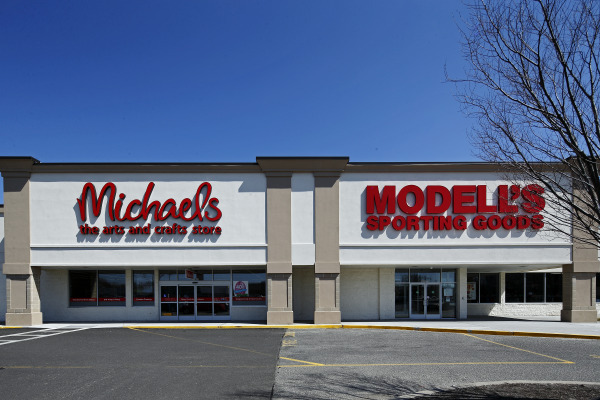 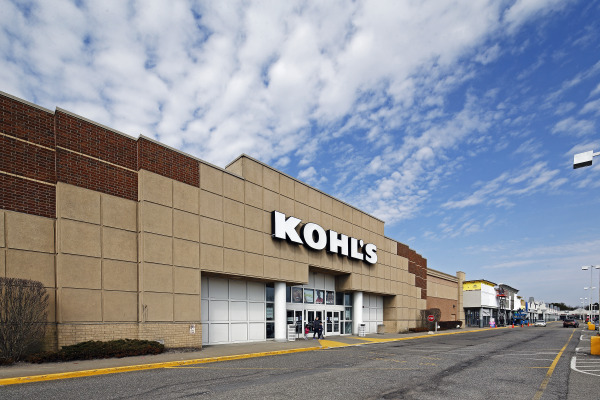 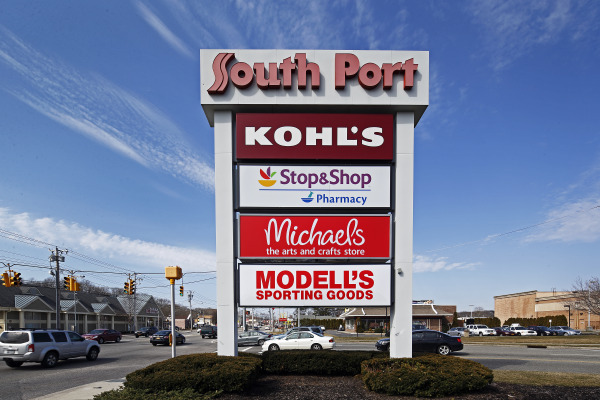 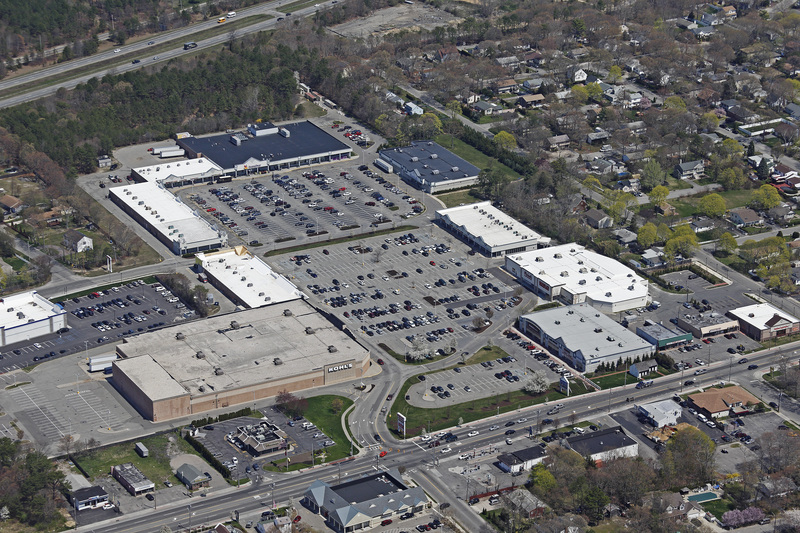 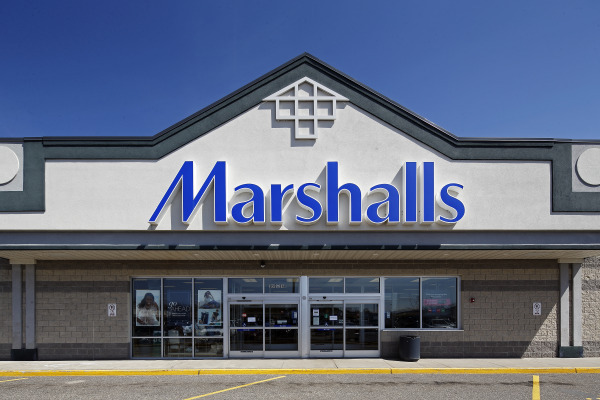 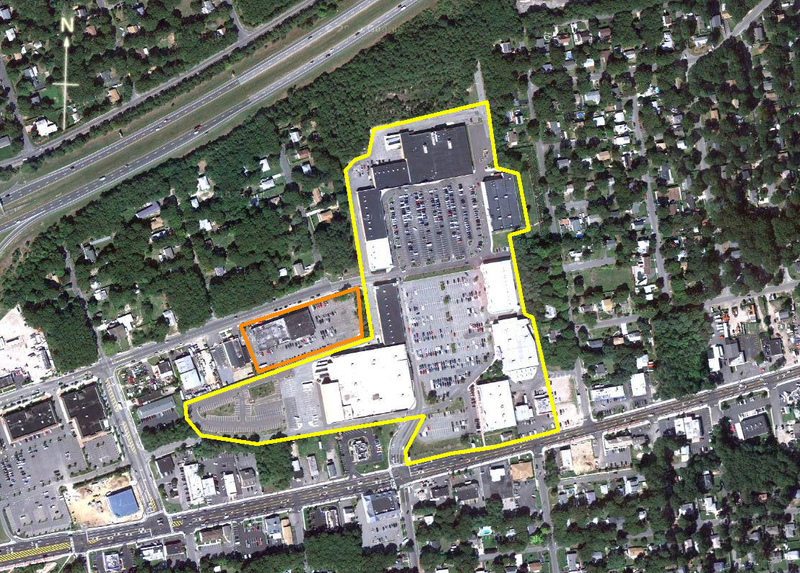 South Port is a multi-anchored shopping center offering Kohl’s, Stop & Shop, Michaels, Modell’s and Marshalls who are partnered with a diverse retailer mix making South Port the dominant shopping center in the trade area.